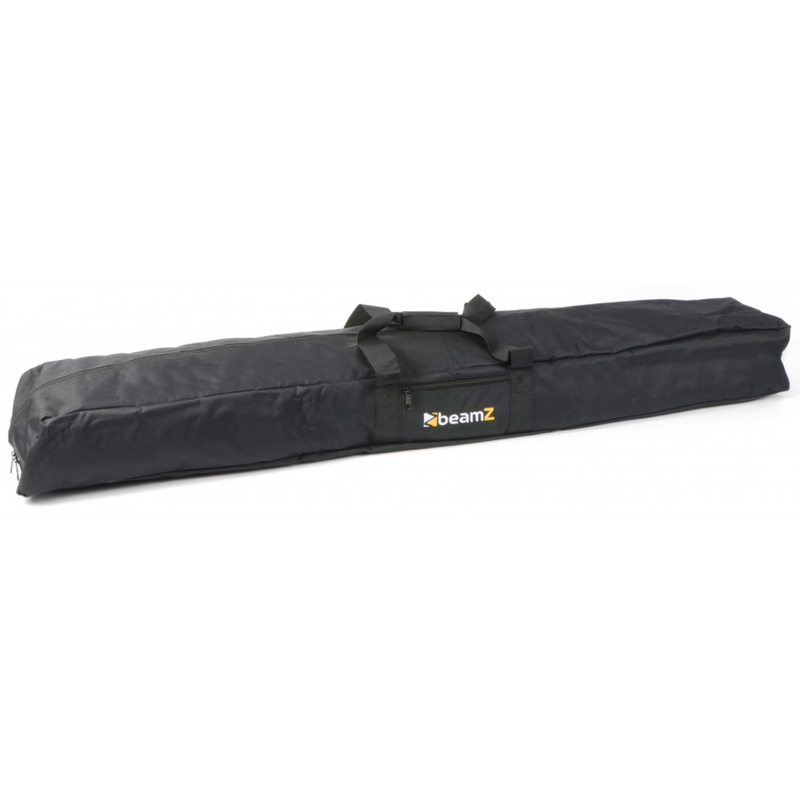 The Beamz AC-63 soft case is a protective case designed for transporting your equipment safely and easily. Great for stands, lights, cable and other accessories these bags also provide a secure storage option. Ideal for mobile DJs, Bands, lighting riggers etc, if it fits in the bag then you can protect it. These bags also have a secure view window so that you can easily see what's inside.